The new definition of comfortable living is living in a smart home. Such homes can collect data, evaluate it and use the information to manage routine tasks to make you enjoy your home more. What makes smart homes “smart” is their ability to use sensors including door sensors, rain sensors, motion sensors and lighting sensors to control the technologies that are already present in your home. There are a lot of things that must be done for a house to be declared a complete smart house. Realistically, you cannot install all the home automation systems that are found in many luxury homes you see online at once, atlest if you’re not a billionair. What you can do is to install the most trending smart home application systems one by one and this way guide your home to the direction of being “smart”. 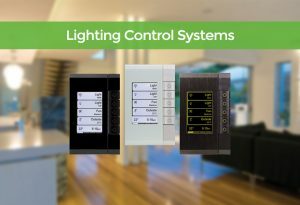 One of the key components of a smart home is a light controller system. This is an automation technology that uses motion sensors to turn lights on or off. This home automation application is the simplest and easiest as you only need to find sensors that can perform this task. How Does Automated Lighting Work? In smart home lighting automation, a motion dedicator sensor is connected to a light controller circuit. When the sensor detects motion, it triggers the controller which then turns on the lights. The action of turning on or turning off lights purely depends on motion. Because of this, many lighting controls will turn off lights is they don’t detect motion for a while, which is not so “smart” on its part because sometimes you may be in the room but just motionless. 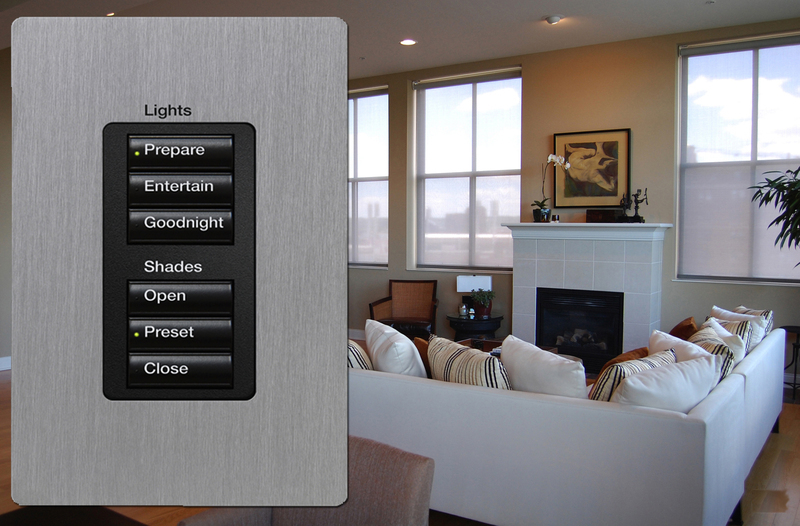 Another genius thing with certain home automation systems is that they adjust the amount of light depending on the time. For instance you wake up at dawn the lights will be weak at first and then get brighter later in the day.